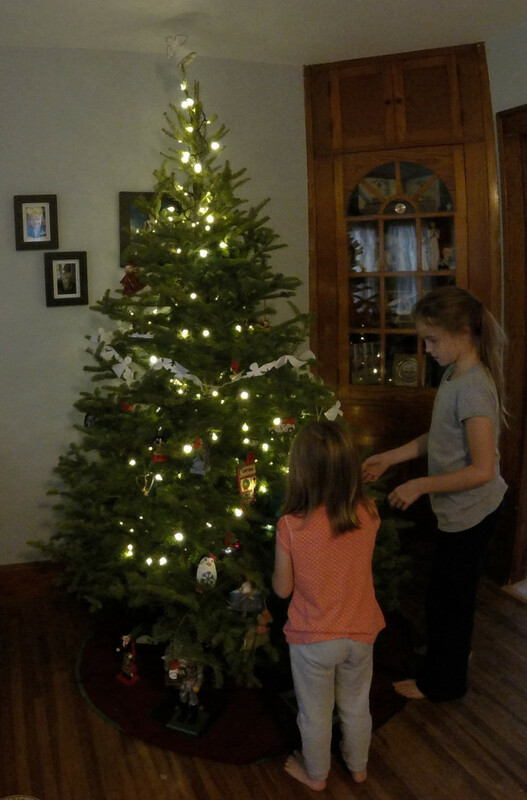 My kids are little, and Christmas is still magical around our house. But I know there will come a time when it’s just not as magical as it is now. :/ So this year I am making sure to capture all the Christmassy Christmasness of the season. 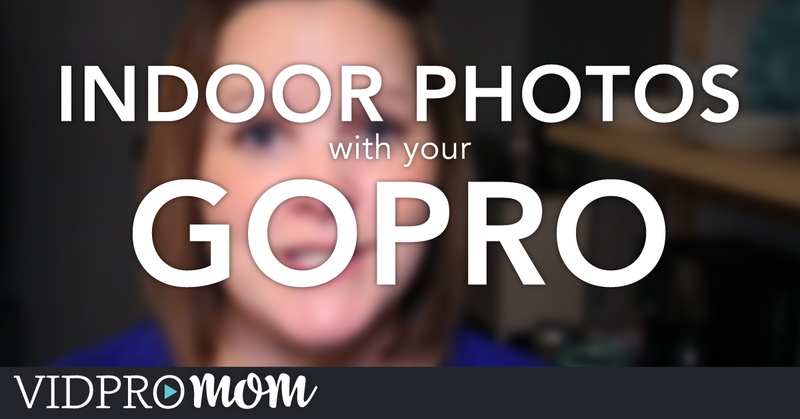 And I’m doing it on my GoPro (I am the original GoProMom, after all). 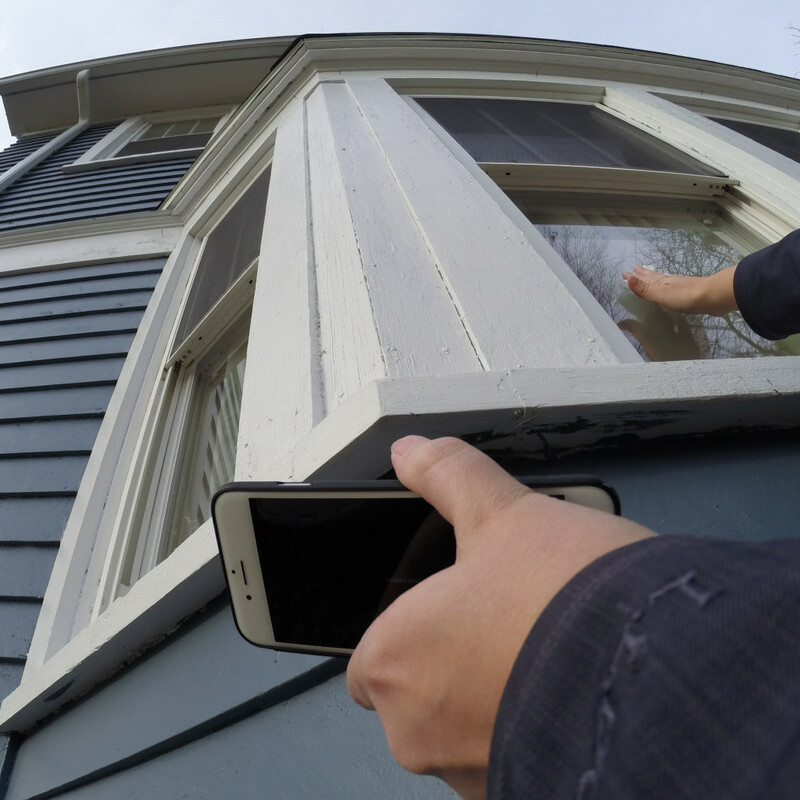 Last week I gave you a few tips and tricks for getting GoPro photos inside with your GoPro, and you can apply those tips (especially the lighting!) to these ideas as well. 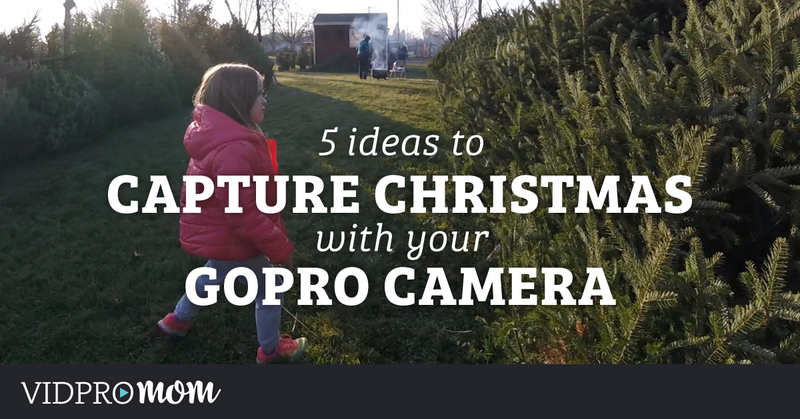 Obviously, you should take your GoPro with you to get your Christmas tree. 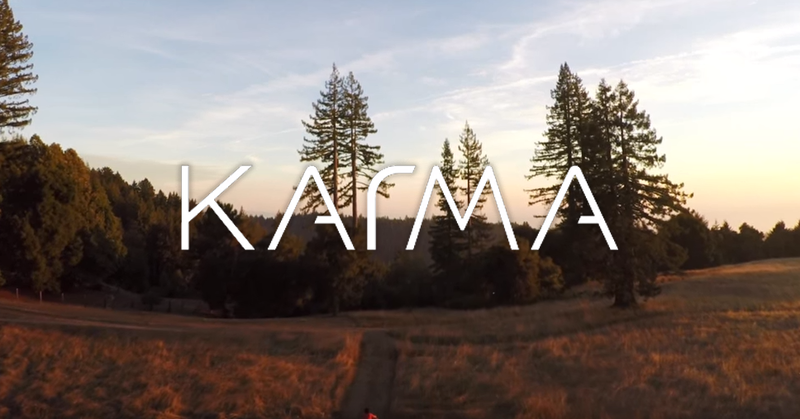 Whether you go on an adventure and cut down your own (not me!) or you drag your artificial tree out of the basement (not judging! ), capturing your kids faces and expressions will be perfect. 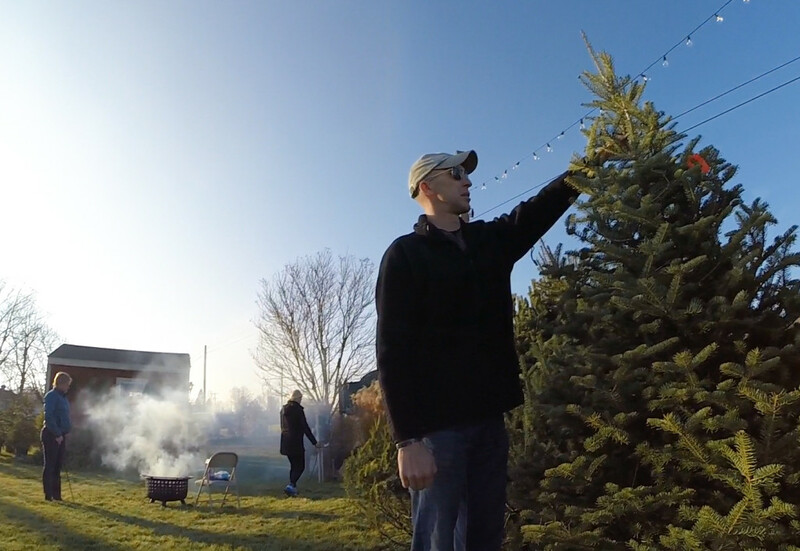 We took our Hero3+ Black editing and Hero4 Session on our Christmas Tree Hunt and we got a ton of great footage. 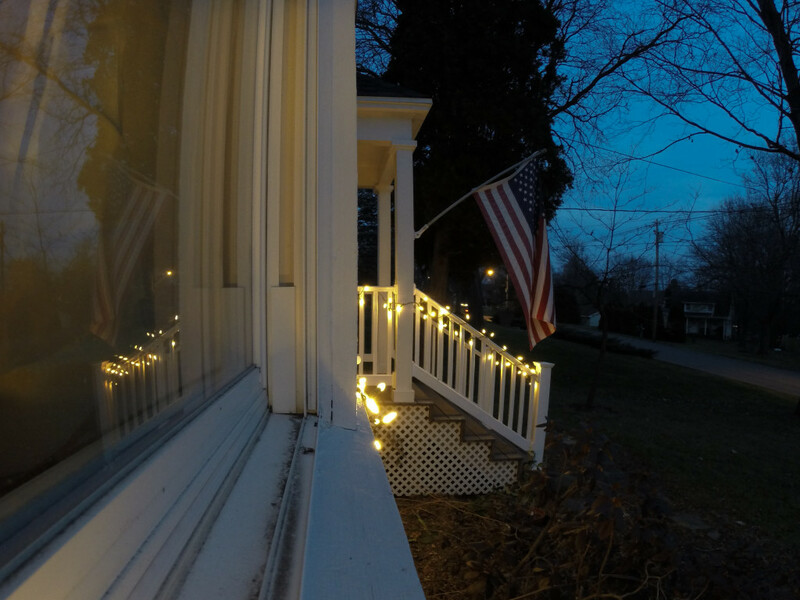 I set up my Hero4 Session to capture a time lapse of decorating the tree. Uh, hello! Baking with kids is a completely priceless (and usually extreme) adventure! You can bet I’ll be GoPro’ing baking and decorating this year. 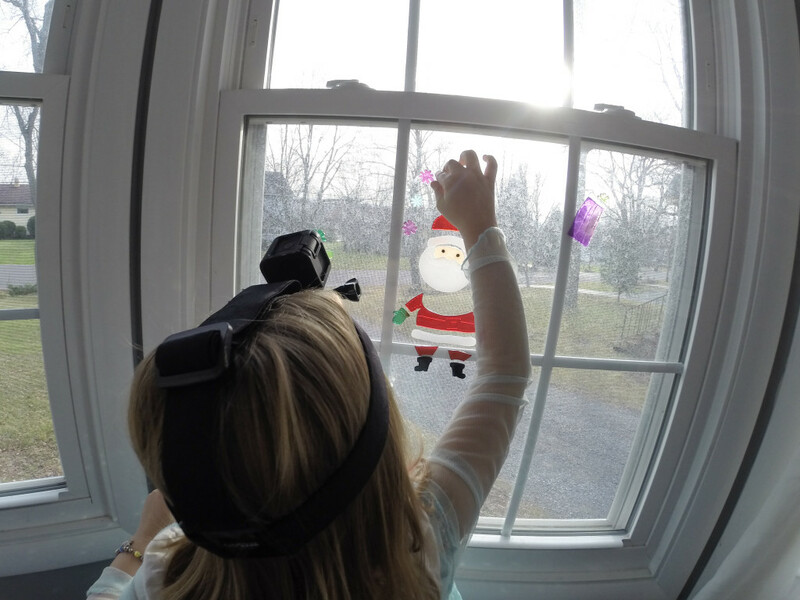 I’d love to hear your ideas and ways you’re capturing Christmas in your family. 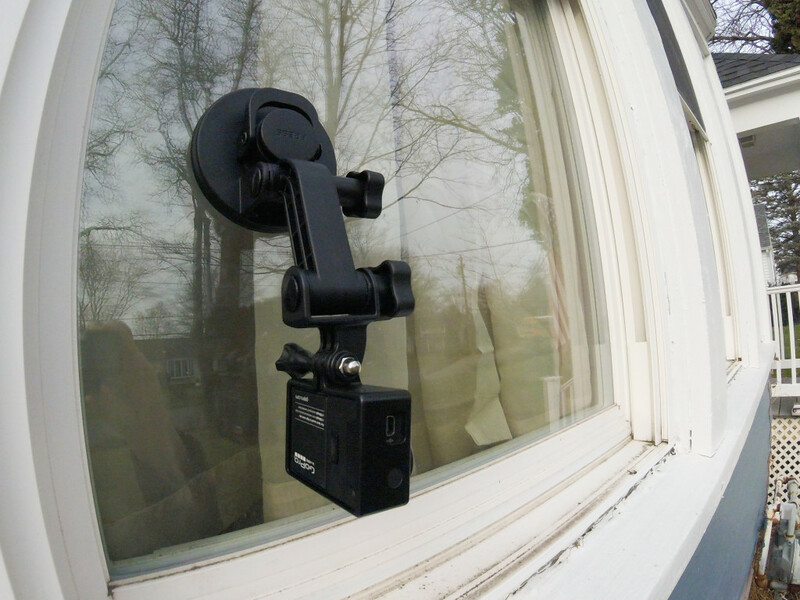 If you post any GoPro photos on social, tag them #vidprofamily so I’ll see them!